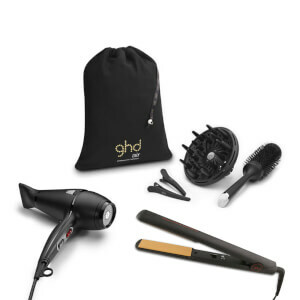 Introducing the perfect double act for the Christmas party season; the Dry & Style gift set. 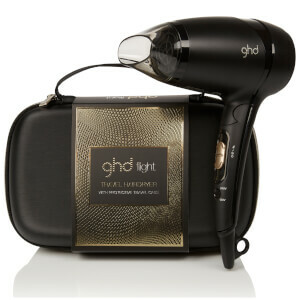 Featuring professional favourite ghd gold® styler with dual-zone technology, and ghd air® hairdryer. 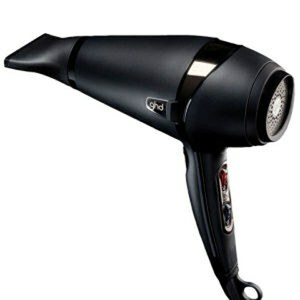 With these two tools, every look will be styled to perfection.